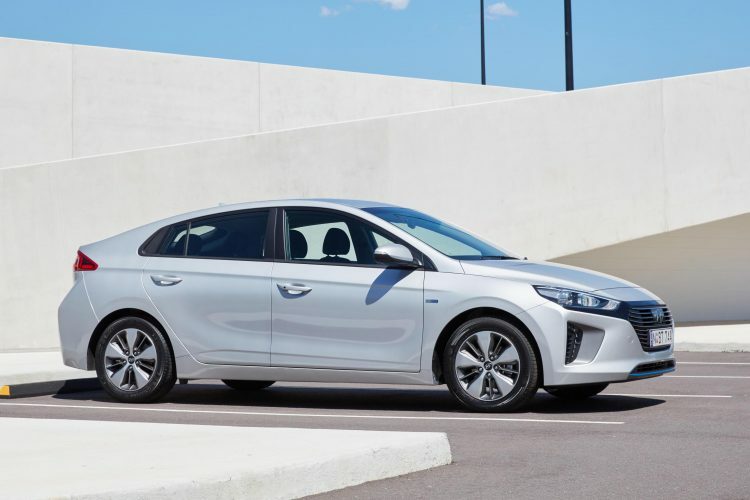 The all-new Hyundai IONIQ will launch in Australia this week. What is it? 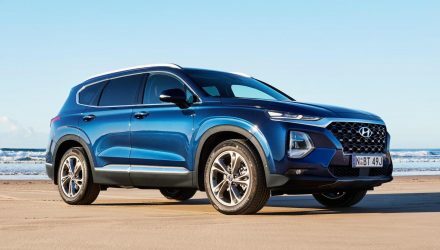 Well, it’s Hyundai’s first dedicated hybrid, plug-in hybrid and fully electric vehicle. 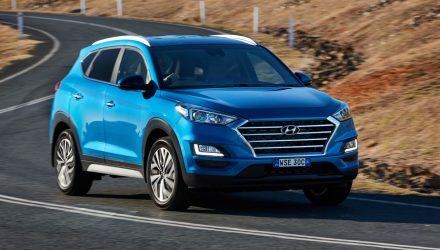 Hyundai Australia is launching all three powertrain versions, in Premium and Elite trim. 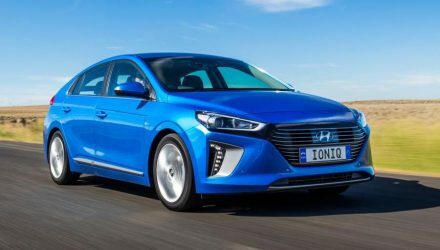 The IONIQ goes up against the likes of the Toyota Prius in the relatively small market segment. 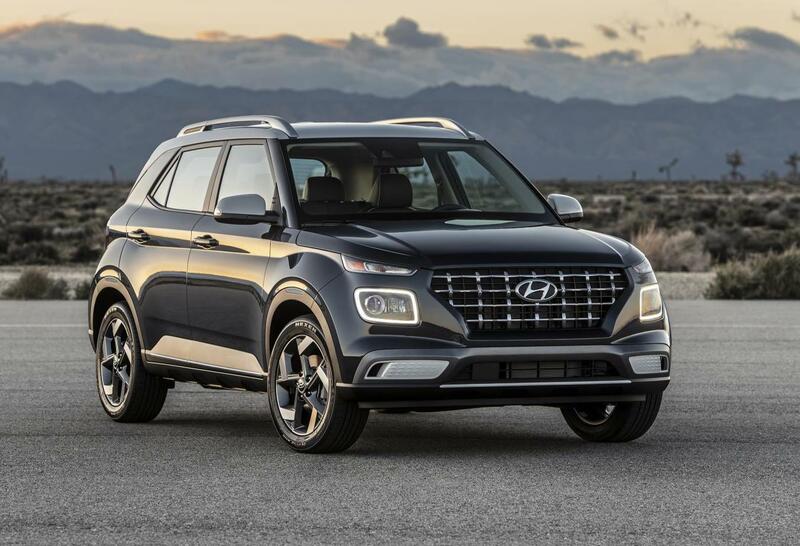 However, we suspect Hyundai is jumping into this space nice and early in anticipation for a boom in the near future. Kicking off the range is the hybrid versions. The regular hybrid comes with a 1.6-litre four-cylinder petrol engine paired with a 1.56kWh battery and 32kW/170Nm synchronous motor. 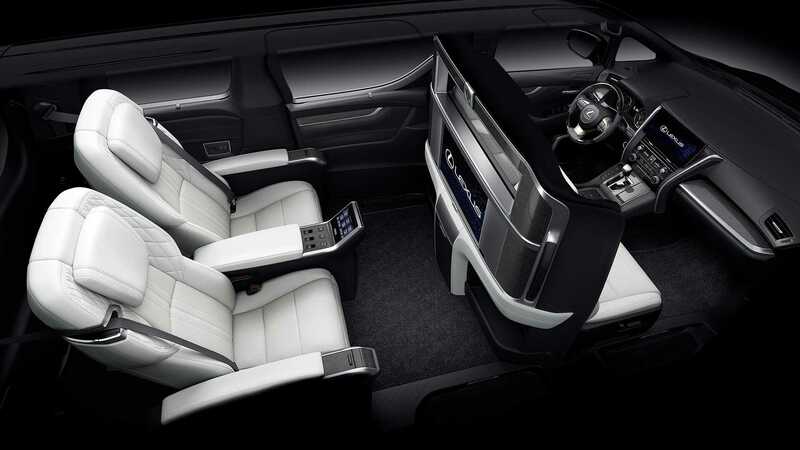 All of it is sent through a dual-clutch automatic transmission, with a combined system output of 104kW. On the combined cycle, the IONIQ hybrid uses just 3.4L/100km. This version cannot by driven on electric power alone. 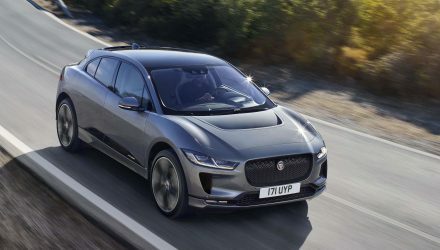 Moving up to the plug-in hybrid version gets you a similar powertrain as above, however, the electric motor component produces 44.5kW and 170Nm. 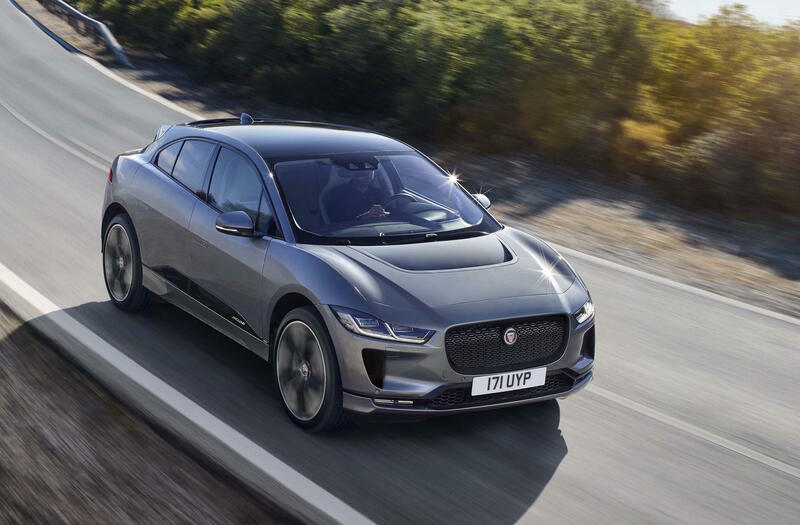 It’s also powered by an 8.9kWh battery, although the combined output is the same 104kW. 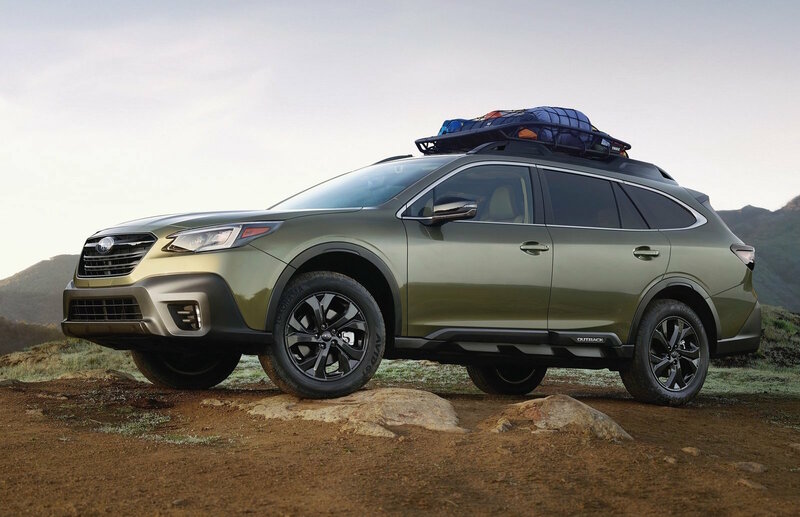 Being a plug-in hybrid means users can recharge the electric component, and it can be driven on electric power alone for an ADR-certified range of 63km. 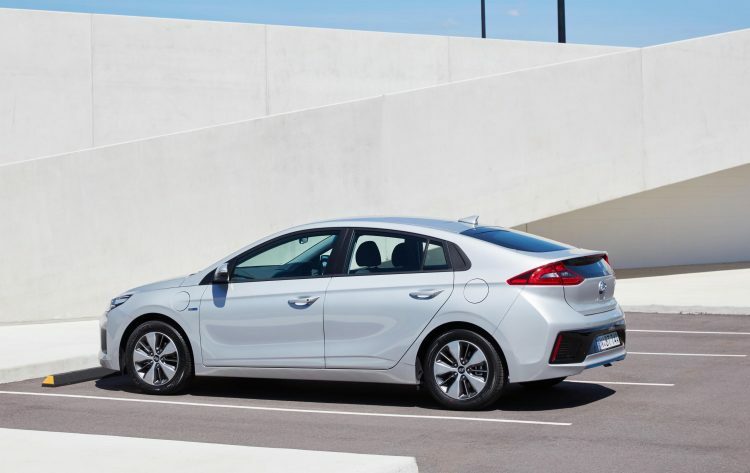 With the added benefit of an electric range, the IONIQ plug-in hybrid offers an official combined cycle fuel consumption rating of just 1.1L/100km. At the top of the lineup is the fully electric version. 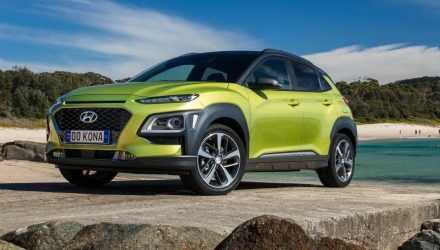 It comes in as Hyundai’s first dedicated electric model, and first electric vehicle just ahead of the Kona Electric launch. Power comes from a 28kWh battery which feeds an electric motor system that offers an output of 88kW and 295Nm. Fast-charging is available at up to 100kW, and the standard charge via AC is up to 6.6kW as opposed to 3.3kW in the plug-in hybrid version. There’s also regenerative braking like in the plug-in version, with zero tailpipe emissions and an ADR range of 280km. 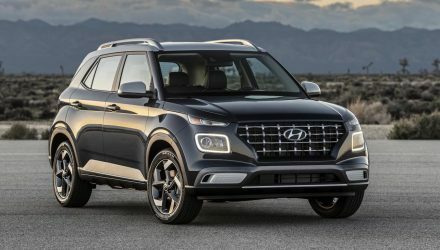 Hyundai also mentions a real-world estimated range of 230km. Like most models in the Hyundai showroom, the new IONIQ has been fined-tuned for Australia thanks to local testing and development for our version. Underneath it all is a MacPherson strut front suspension setup with a multi-link rear end for the hybrid models. The electric version adopts a beam axle system to optimise cargo space and battery capacity. Speaking of boot space, the hybrid version offers 456L and the plug-in hybrid offers 341L. Even the electric model offers a respectable 350L. 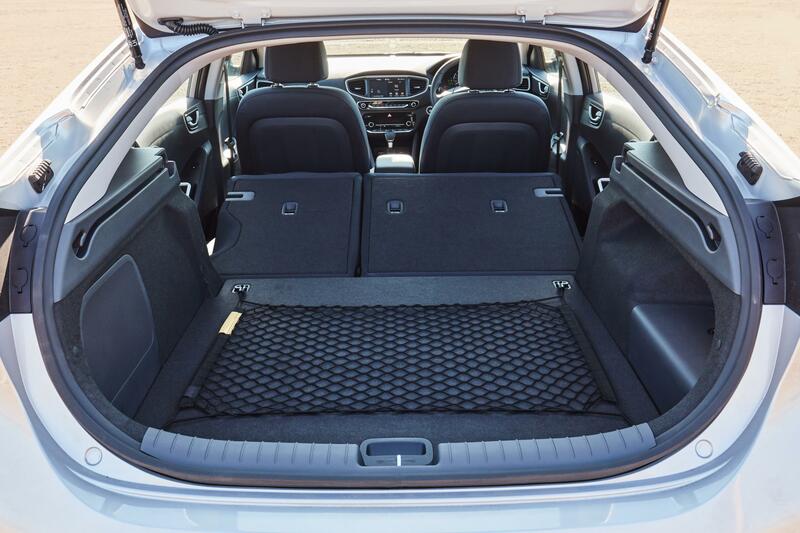 This is measured to the top of the rear seats. There’s even more if you measure it to the roof. All models come with an 8.0-inch touch-screen media interface with Apple CarPlay and Android Auto connectivity, say-nav, and SUNA live traffic updates. 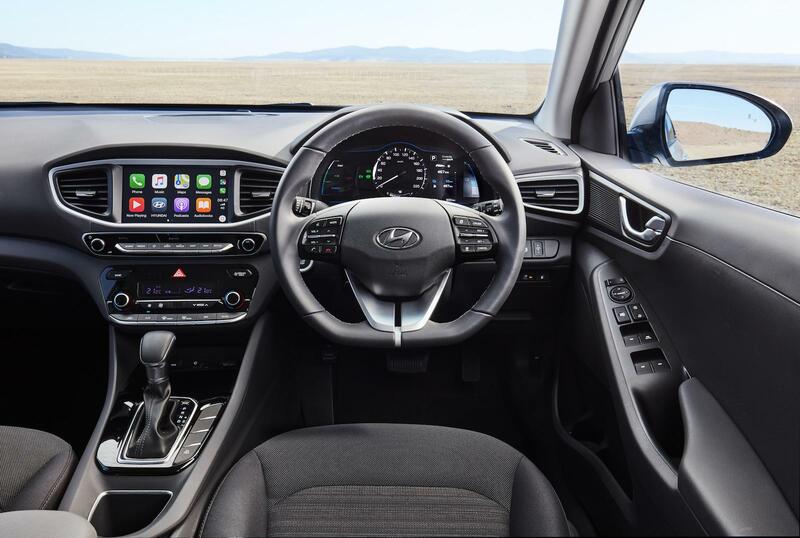 There’s also digital radio, and a 4.2-inch digital instrument cluster display as standard. The Premium and electric versions use a high-definition 7.0-inch display. 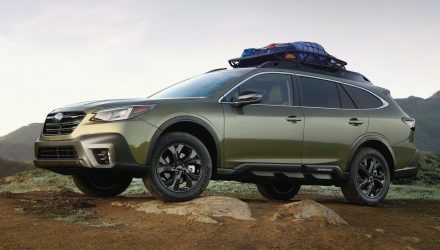 The new model goes on sale from the following prices (excluding on-road costs). 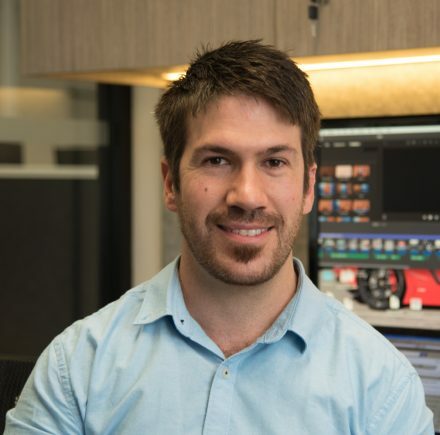 PerformanceDrive will be at the official media launch event later this week, with review material under embargo until December 7. Stay tuned.